A smart investment toward an even smarter team. Your IT staff is your most valuable asset. Their knowledge and skills determine the success of your technologies, which translate into the success of your business. Without a well-trained IT staff, you sacrifice performance and security and your organization won't fully reap the price and performance benefits of your Red Hat environment. Red Hat helped nearly 2 million students worldwide get the most out of their Red Hat® Linux® and JBoss® technologies. Red Hat Training's hands-on, task-focused courses and certifications give your team the skills they need to implement real-world changes -- better and faster. And since that knowledge is coming from the source, you know it's the most relevant, current, and comprehensive education out there. 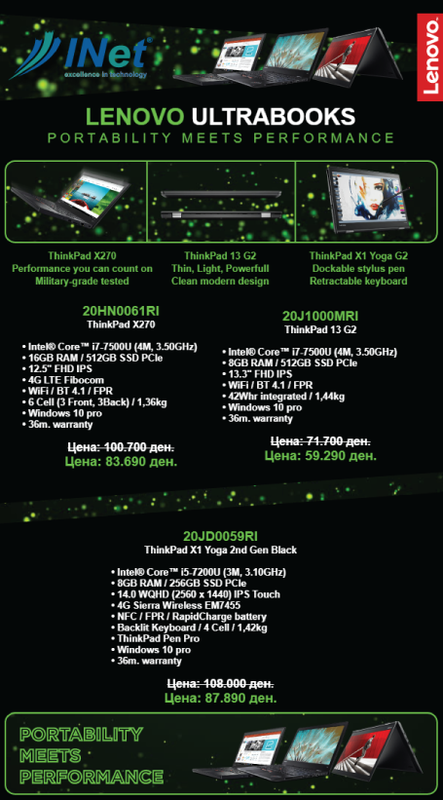 For more information contact a sales representative, or see http://redhat.inet.com.mk.